William Hope Hodgson’s tales of the occult detective Carnacki first appeared as a five-part series in The Idler in 1910. This was followed by a further story (‘The Thing Invisible’) in The New Magazine in 1912. 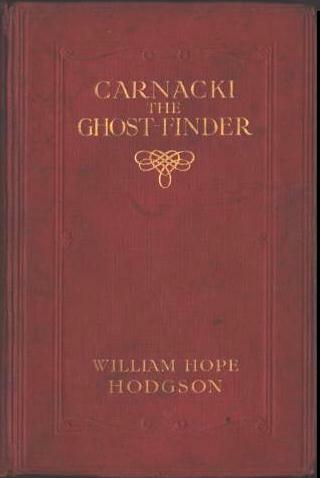 In 1913, all six tales were collected in book form as Carnacki, the Ghost Finder. This ebook edition includes the original 1913 volume, together with three further stories which were included in the 1947 edition of the collection as well as the revised version of ‘The Thing Invisible’ from 1948. For more on the textual history of the stories, as well as Florence Briscoe’s original illustrations from The Idler, visit Marcus L. Rowland’s website. 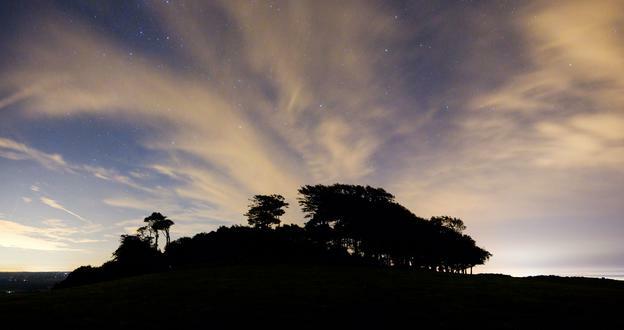 The stories are narrated by Carnacki, a detective specialising in alleged hauntings and other sinister or seemingly impossible goings-on – aided only by his encyclopaedic knowledge of ancient lore and the application of his trusty ‘electric pentacle’. 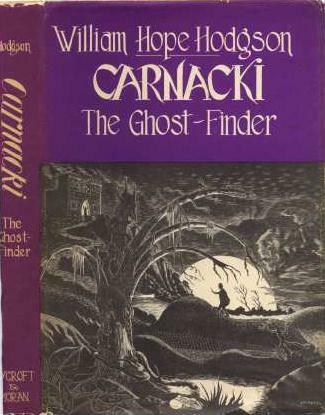 Although the stories are narrated by Carnacki, the ghost-hunter’s narrative is relayed to readers at second hand via an un-named frame narrator – one of several of the detective’s close friends, who gather periodically at Carnacki’s home at Cheyne Walk on the Chelsea embankment to hear an account of his latest case. Carnacki’s open-minded approach to the supernatural is particularly refreshing in that it is uniquely double-edged – never ruling out a supernatural explanation, he is nevertheless equally determined to find a rational explanation if one exists. Consequently, first-time readers never know for sure at the beginning of the tale whether the events narrated will prove to be genuine manifestations or clever hoaxes. This entry was posted in W.H. Hodgson (1877-1918) and tagged 20th century, antiquarian, books, british, carnacki, download, ebook, edwardian, epub, free, free ebooks, full text, ghost finder, ghost stories, horror, illustration, kindle, literature, pdf, supernatural fiction, tales, text, w.h. hodgson, weird fiction, william hope hodgson on September 20, 2013 by stylesofdying. 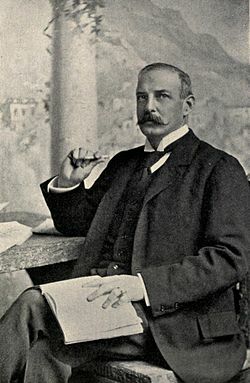 Francis Marion Crawford was a prolific and popular author of fiction on both sides of the Atlantic at the turn of the last century, producing countless novels and short stories as well as several plays and a number of historical works about Italy. Crawford was an American citizen, but was widely travelled, having been born to an artistic American family in Italy and attending school in India. Today, he is perhaps best known for his supernatural fiction, his reputation resting largely on this collection of tales published in 1903. The collection contains his most-anthologised story, ‘The Upper Berth’, which can also be downloaded elsewhere on this blog, where it can be read in the context of its original publication as part of The Broken Shaft, T. Fisher Unwin’s Christmas Annual for 1885. Also in the collection is Crawford’s unsettling vampire story, ‘For the Blood is the Life’. 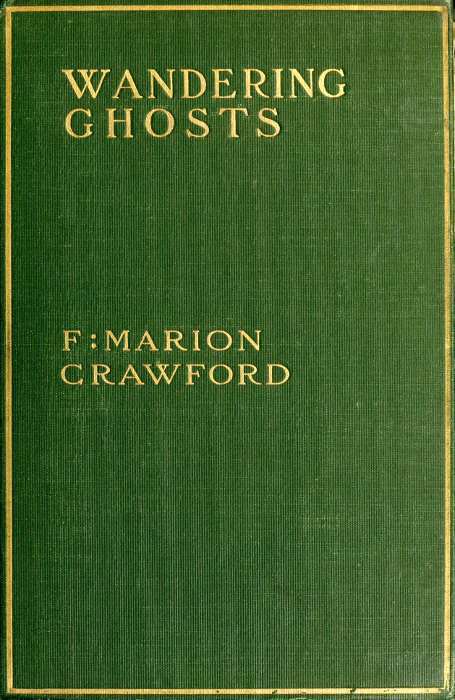 This entry was posted in F. Marion Crawford (1854-1909), Ghost Stories, Vampires and tagged 19th century, 20th century, american, blood is the life, books, broken shaft, ebook, edwardian, epub, f. marion crawford, for the blood is the life, francis marion crawford, free, free ebooks, full text, ghost tales, horror, kindle, literature, pdf, screaming skull, supernatural fiction, text, the upper berth, upper berth, vampire story, wandering ghosts on September 13, 2013 by stylesofdying. 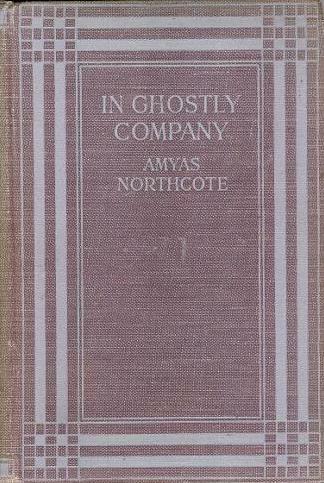 Amyas Northcote’s collection of ghost stories, his only published fictional work, was published by John Lane in 1921 (although the first edition is dated 1922). Northcote was the son of a wealthy Tory politician, Sir Stafford Northcote. After emigrating to America and marrying, he returned to England in the early 1900s and became a Justice of the Peace in Buckinghamshire. He died suddenly in 1923. 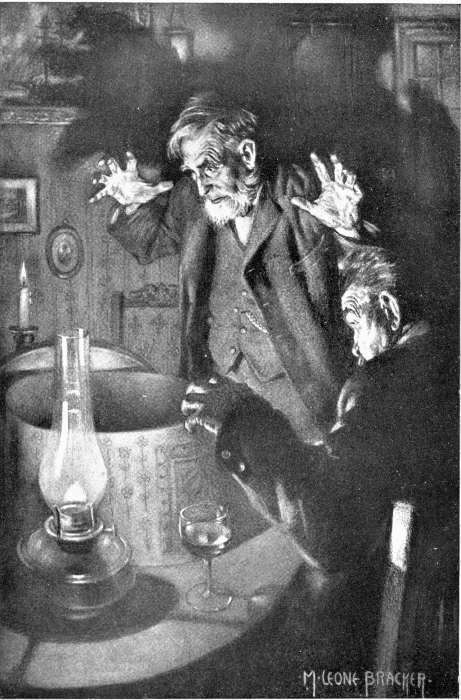 Despite producing only a handful of stories, his single collection is strikingly varied – ‘The House in the Woods’ and ‘The Young Lady in Black’ evoke the sentimental Victorian ghost stories of Margaret Oliphant and Isabella Banks, while the similarly titled ‘In the Woods’ is firmly in the tradition of the Pan-worship fashionable in the early twentieth century; ‘Mr Mortimer’s Diary’ might have come from the antiquarian mind of M.R. James, while the longest tale in the collection, ‘Mr Oliver Carmichel’ resembles a retelling of Doctor Jekyll and Mr Hyde along theosophical lines. My personal favourite is ‘The Late Mrs Fowke’ – an unusual and highly effective werewolf story. This entry was posted in Amyas Northcote (1864-1923), Uncategorized and tagged 20th century, amyas northcote, antiquarian, books, british, doctor jekyll and mr hyde, download, ebook, epub, free, free ebooks, full text, ghost stories, ghost tales, horror, in ghostly company, kindle, literature, m r james, pdf, supernatural fiction, tales, text on September 6, 2013 by stylesofdying.